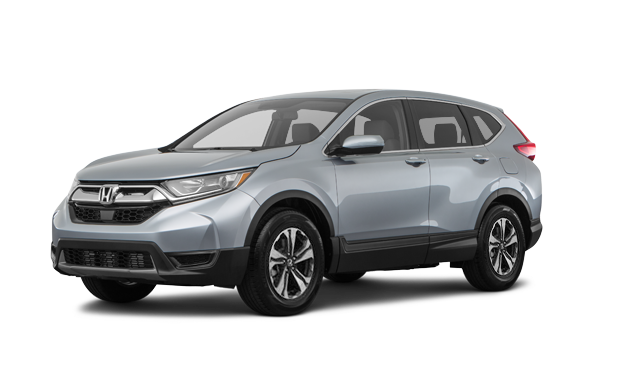 If you’re looking to take on the streets of Dover in a new Honda, be sure to rely on the current Honda special offers available at Dover Honda. When you work with our friendly sales staff and knowledgeable finance department, you can count on us to find the right model for you at a price that won’t break your budget. Ready to simplify the car-buying process? 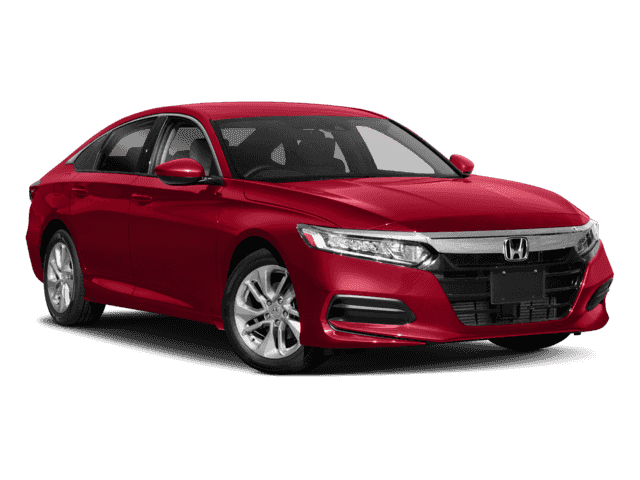 Then it’s time to head to Dover Honda to take advantage of our various Honda deals. 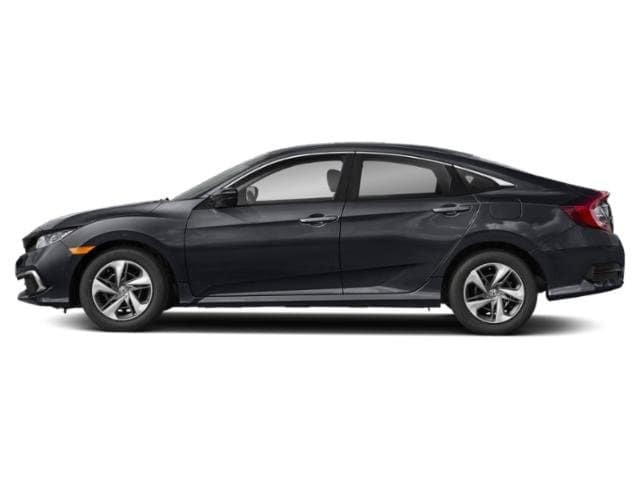 Once you take a look at our available discounted Honda models in Dover, be sure to pay us a visit whenever you’re ready to take your favorite model for a spin. 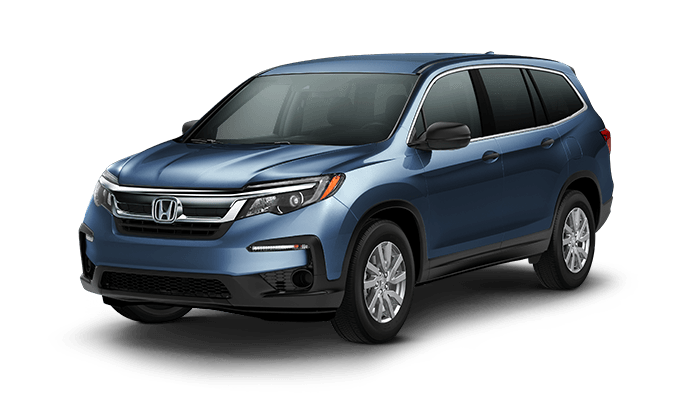 If you have any questions along the way, feel free to contact us to learn more about our current specials or new vehicle inventory! 12,000 miles per year. $2,999 cash or trade due at signing. 36 month lease with 12k miles per year. $2,999 cash or trade due at signing. Excludes tax, title and fees. 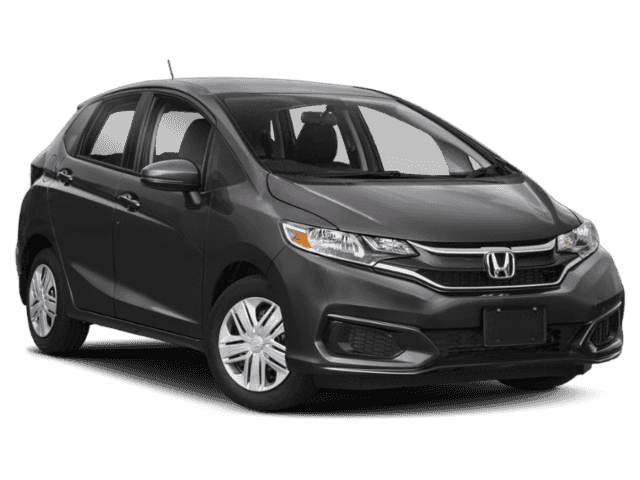 24 month lease with 12k miles per year. $2,999 cash or trade down. Normal start up fees do at signing. Excludes title, tags, registration and fees. 27 month lease with 12k miles per year. Excludes tax, fees, registration and first payment. 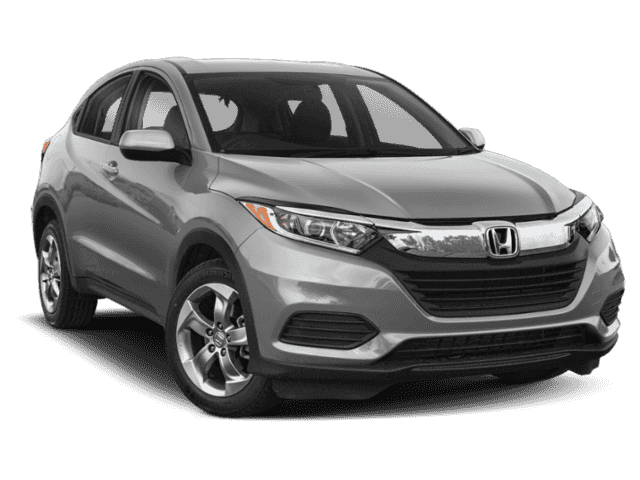 24 month lease with 12k miles per year. Excludes tax, fees, registration and first payment. 36 month lease with 12k miles per year. $2,999 cash or trade due at signing. Excludes tax, title, registration and fees.